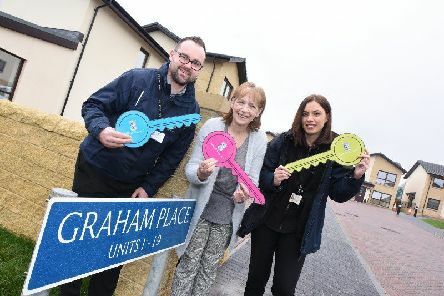 A new development of 19 properties has been allocated to tenants of Graham Place in Denny following a £3 million investment project. 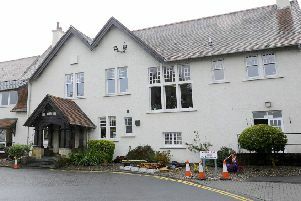 Care services for cancer patients could be reduced at Strathcarron Hospice if a vital funding source ends. 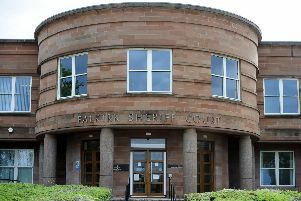 A drink-driver was more than five times over the limit after stopping to buy and drink more alcohol on his way to work following a boozing session. 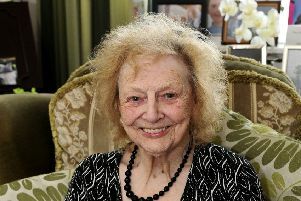 The community of Denny is mourning the loss of well known local lady Rosa McNally, the mother of Falkirk MP John McNally, who has died aged 97. 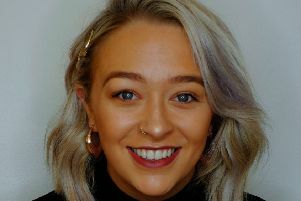 A charity that aims to help children get the best start in life by supporting their families now also wants to help them get the best start at school. 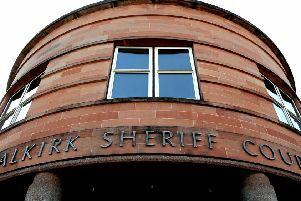 A Denny teenager spat repeatedly at a family member and hit him with metal poles in an unprovoked attack. 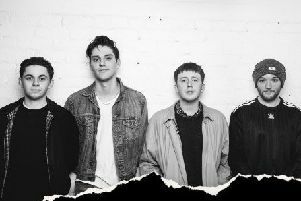 No amount of shushing nor stern stares will keep Denny Library quiet when a punk-rock band rolls into town next month for a unique gig. 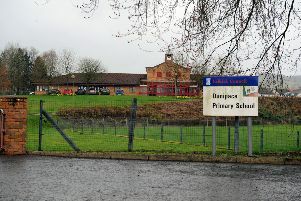 Police in are appealing for witnesses after a man with a knife was spotted near a primary school. 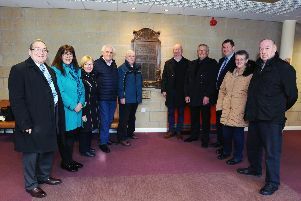 A bronze war memorial commemorating employees of Carrongrove Paper Company who fought in the Great War has been unveiled at Carronbank House in Denny. 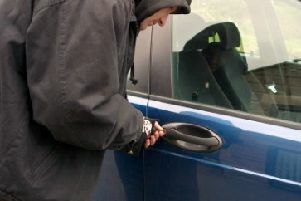 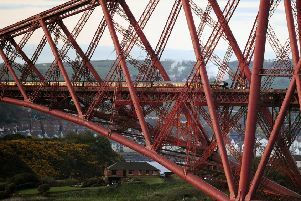 Police are investigating five separate vehicle thefts across the Forth Valley. 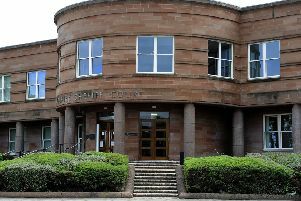 A teen who repeatedly assaulted a man with metal poles and spat on him will soon learn his fate. 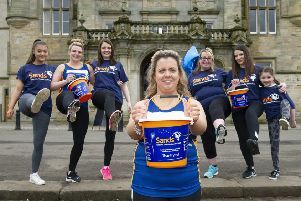 A woman who raised £33,000 for a service which helped her through the pain of her son’s stillbirth is once again fundraising on its behalf. 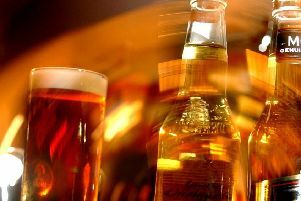 An Orange Lodge has had its application for an occasional licence to sell alcohol granted. 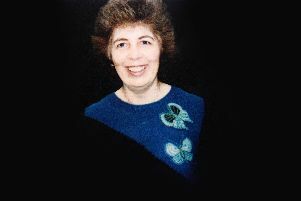 A well known Dunipace lady, who dedicated much of her life to Guiding in the Falkirk district has died, aged 71. 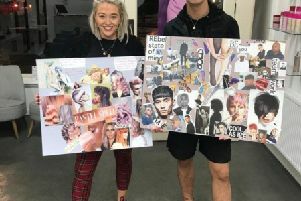 Falkirk hairdresser, Justine Weir is celebrating after winning a place in the Schwarzkopf Young Artistic Team of 2019. 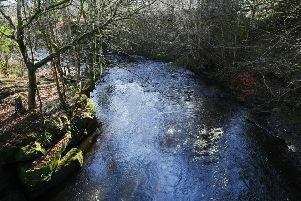 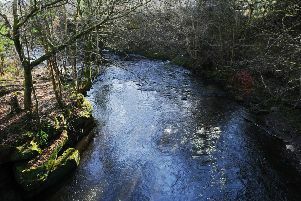 A body was found in the River Carron yesterday (Sunday), police have confirmed. 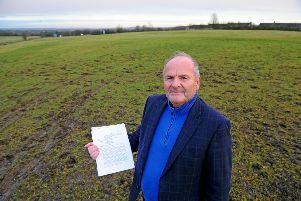 Thrillseekers are being asked to help a palliative care charity to continue providing the special support its patients deserve.